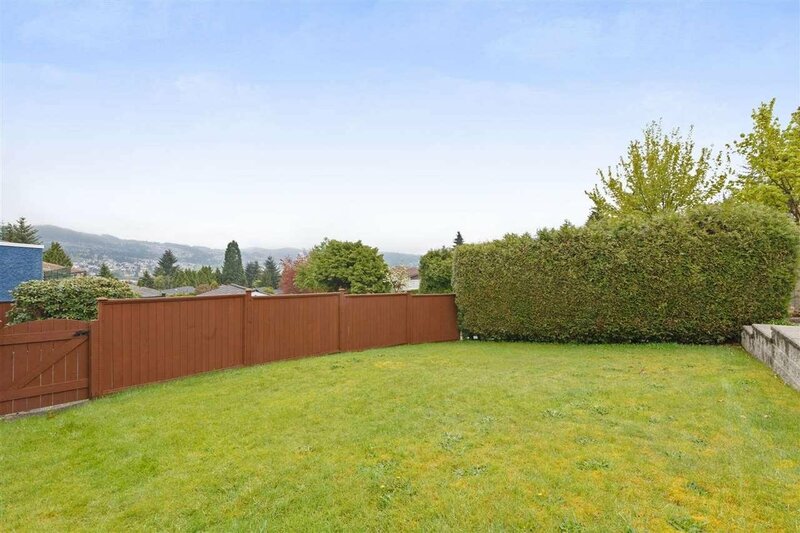 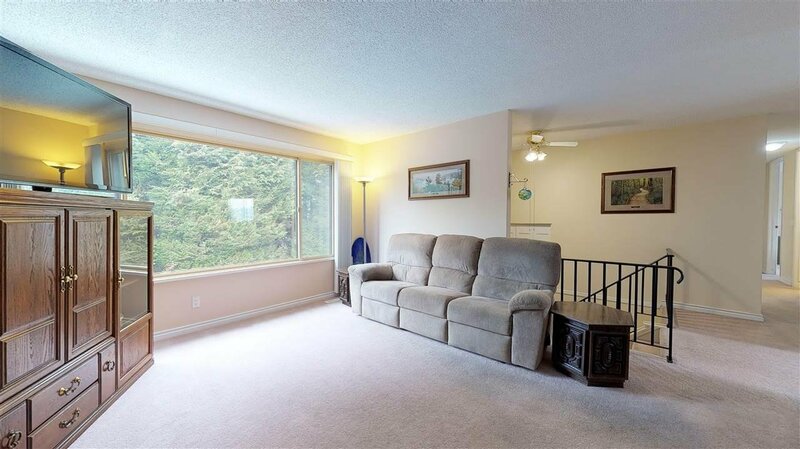 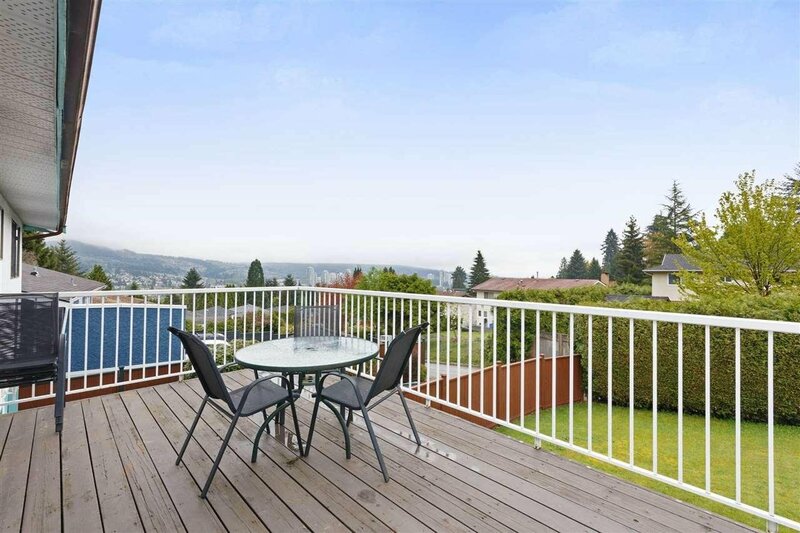 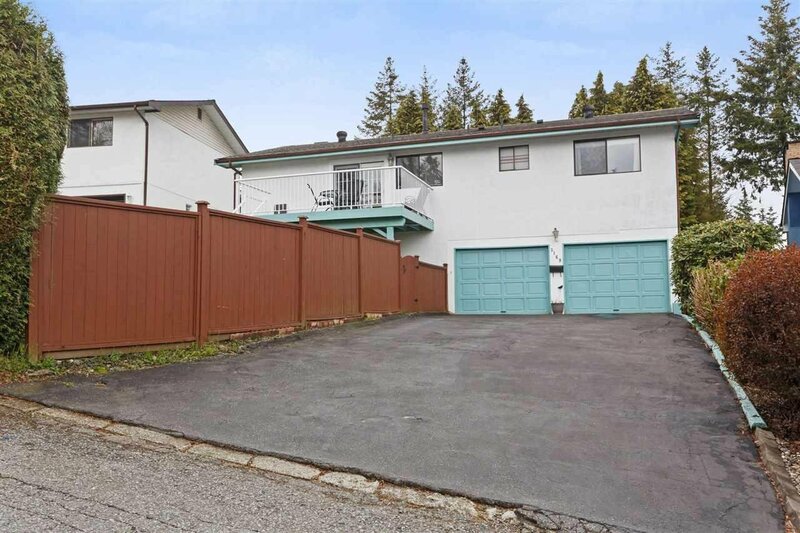 Great price for this super clean and well cared for Coquitlam family home with jaw dropping views. 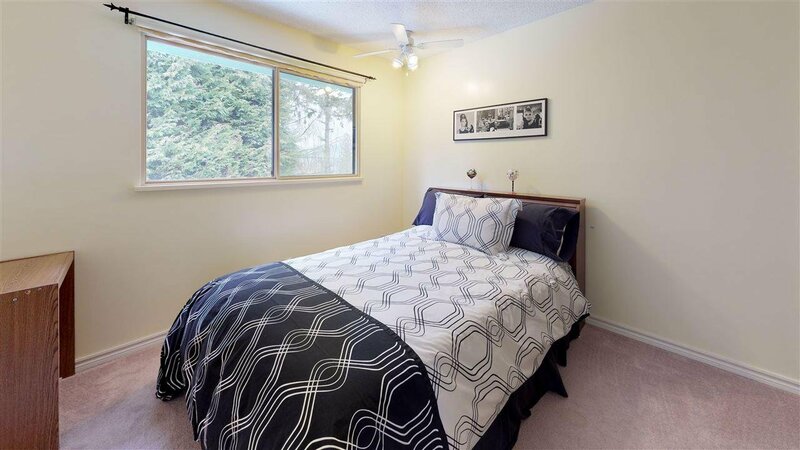 Everything is in great condition, just move in. 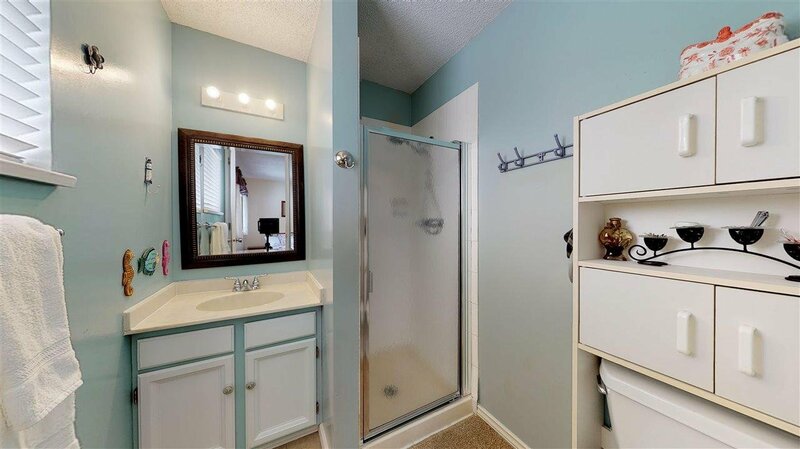 You'll love the lane access too. 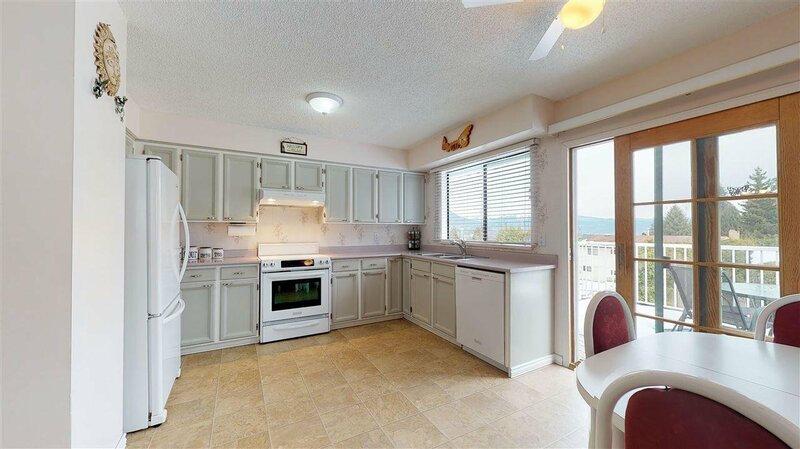 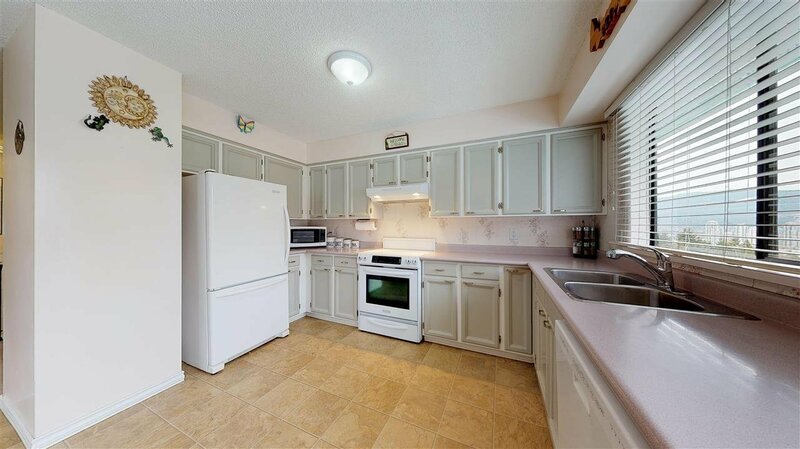 The spacious kitchen leads onto an entertainment sized deck with views from Eagle Mtn to Pitt Lake and beyond. 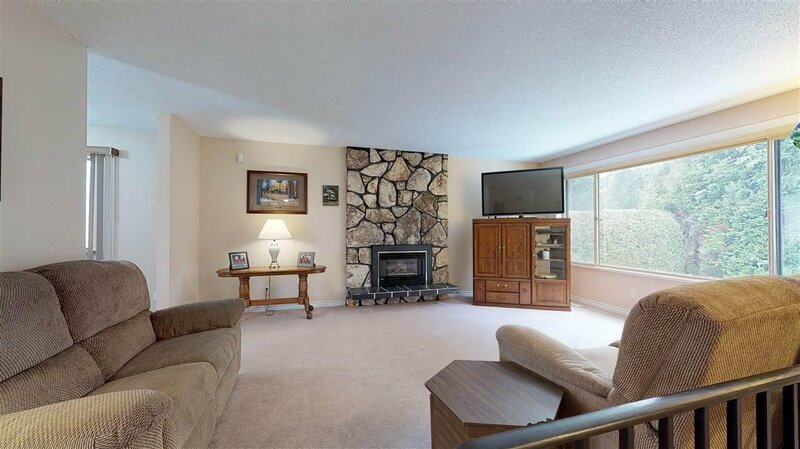 The large living room has a cozy gas fireplace and lots of entertainment space. 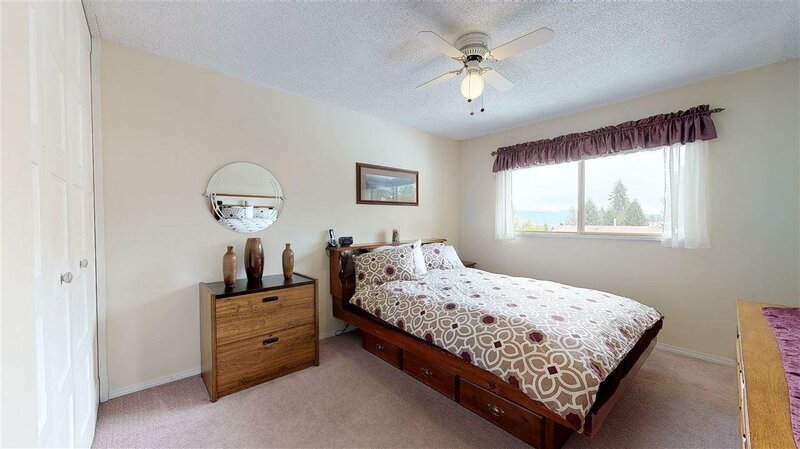 The bedrooms are large and the Master Bdrm has a 3 piece ensuite. 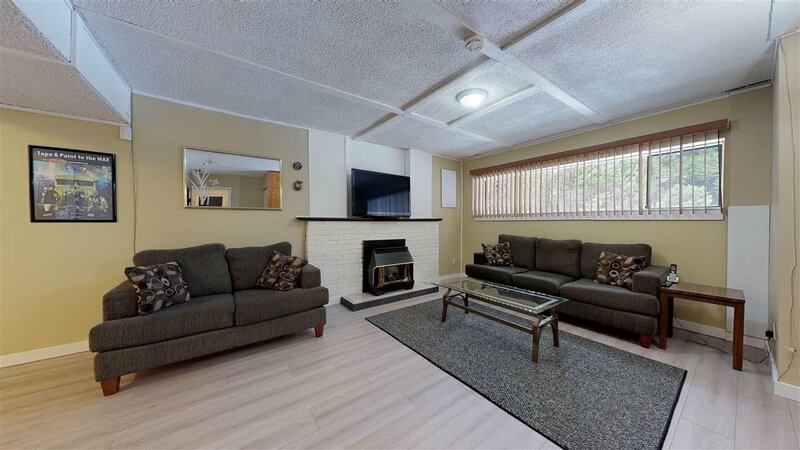 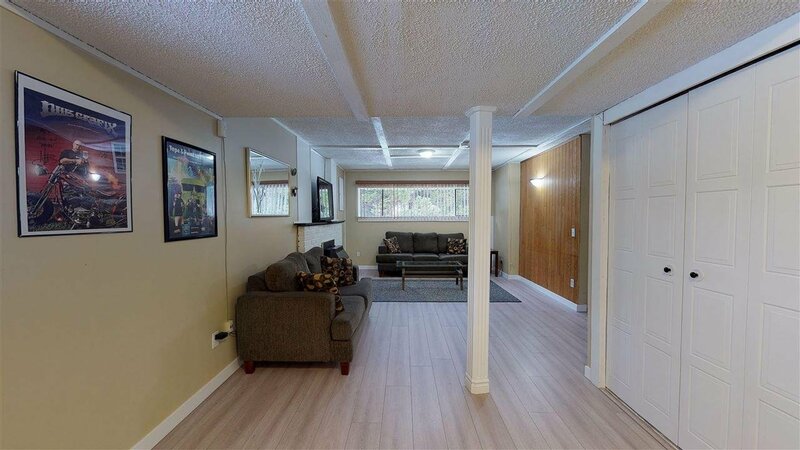 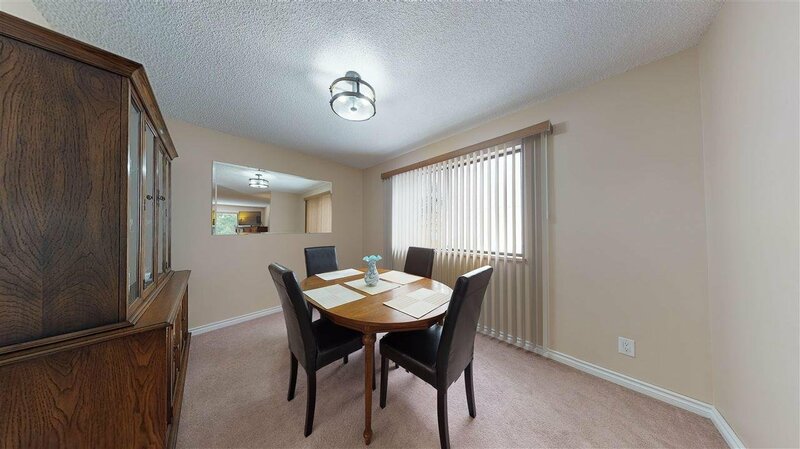 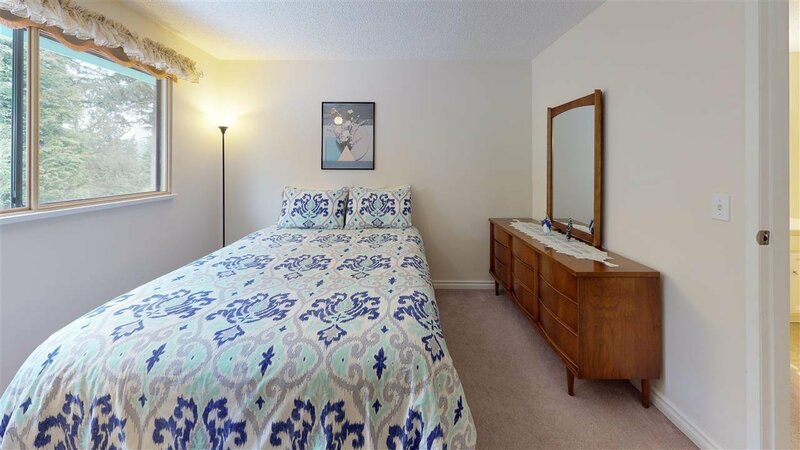 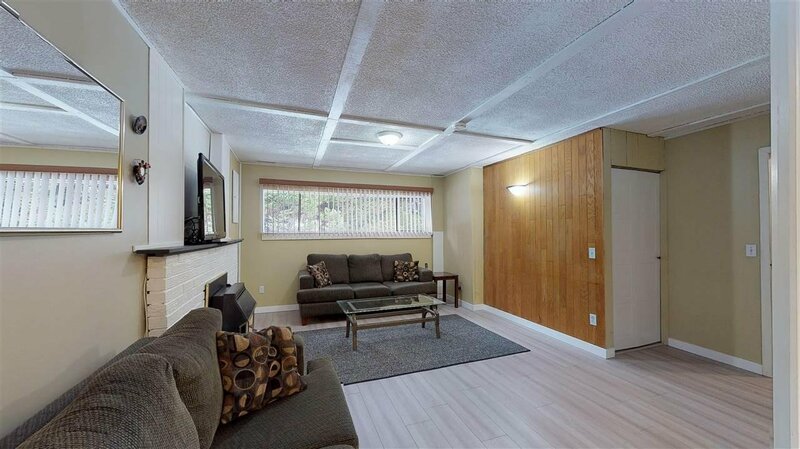 The basement features a large family room with cozy gas fireplace and large rec room. 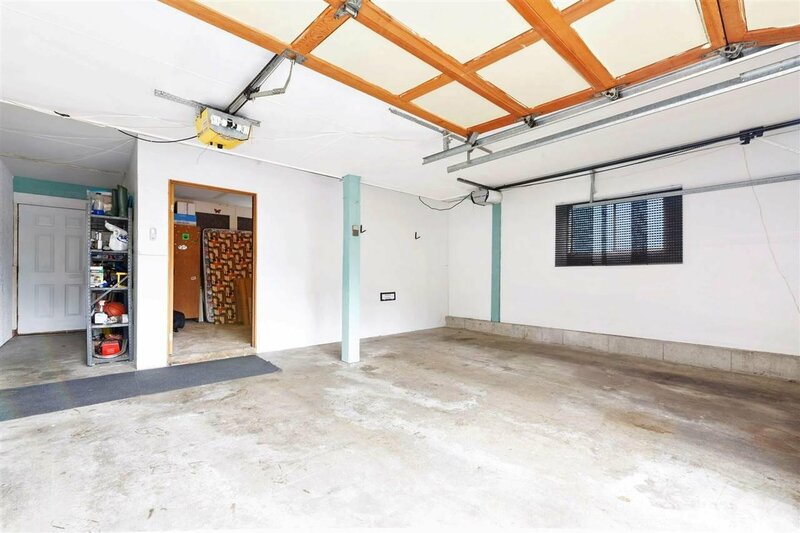 The double garage has a bonus bedroom/office addition. 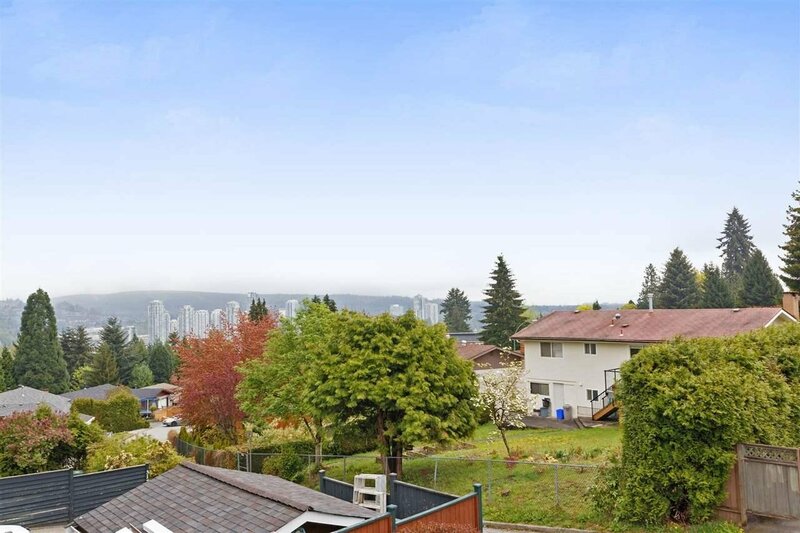  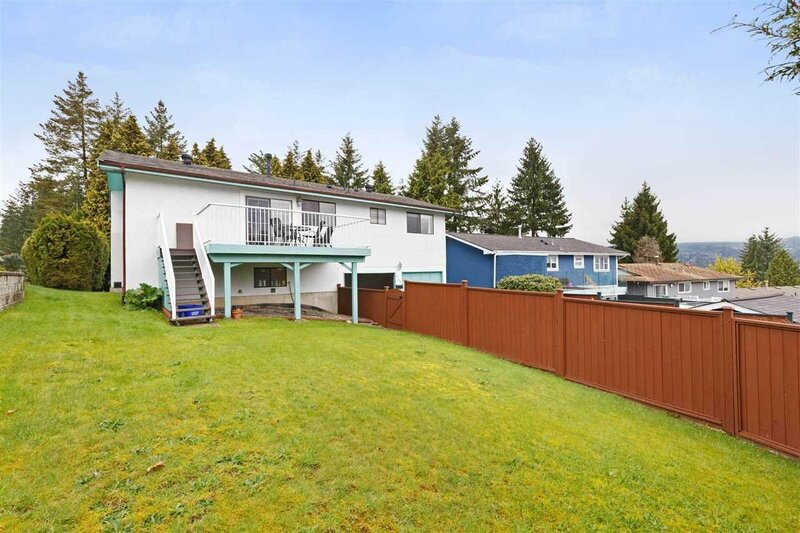 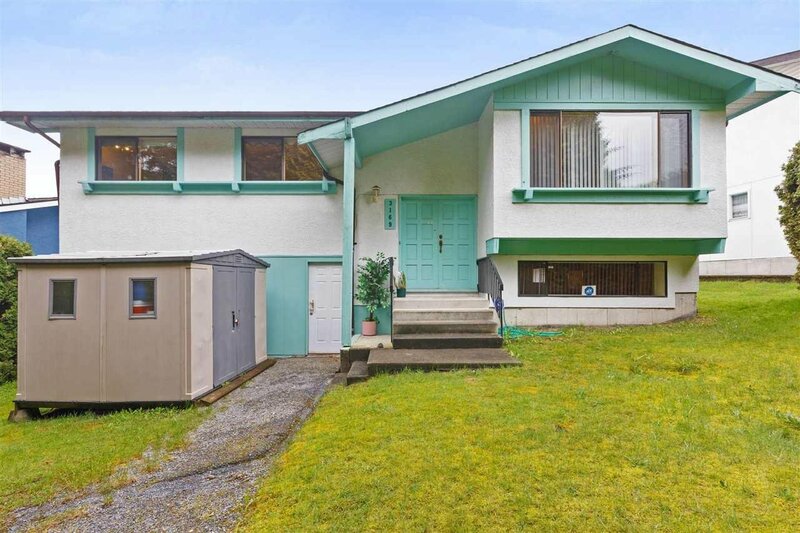 Skytrain station is a 4 minute drive or 1500 meter walk and Dr Charles Best is a 3 minute drive.This home is super quiet with its additional windows in front.